PERpose Plus™ is a broad spectrum, specially formulated hydrogen peroxide and hydrogen dioxide based product that prevents and controls diseases and algae on plants, trees shrubs, turfgrass, hard surfaces, tools and potting media. PERpose Plus is formulated to provide safer, biodegradable, and sustainable protection without harming the environment, plants, animals and people. PERpose Plus intentionally does not contain peracetic acid, which can cause injury to plant tissue and flower bracts with continued use. CEASE is based on a naturally occurring, patented strain of Bacillus subtilis. It provides effective control of a wide array of both fungal and bacterial pathogens, while providing outstanding plant, human and environmental safety. 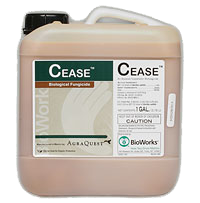 CEASE is an effective alternative to synthetic chemicals for the prevention, suppression and control of soil borne and foliar diseases such as Botrytis gray mold, powdery mildews, Pseudomonas, Erwinia, Xanthomonas. With a 4-hour restricted entry interval and a 0-day preharvest interval, CEASE provides growers flexibility and labor costs savings. CEASE also enhances germination and plant growth by suppressing diseases. RootShield® PLUS+ naturally protects plants from soil-borne diseases such as Phytophthora as well as Pythium, Rhizoctonia, andFusarium as well as other plant diseases. Easy to mix into media, RootShield PLUS+ now contains two active ingredients, Trichoderma harzianum Rifai strain T-22 and Trichoderma virens strain G-41. 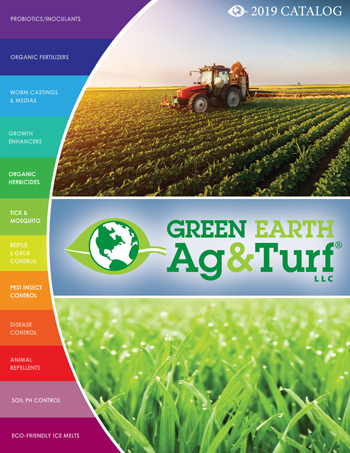 When applied, these microbes colonize plant roots and protect from damping off caused by common soil pathogens. 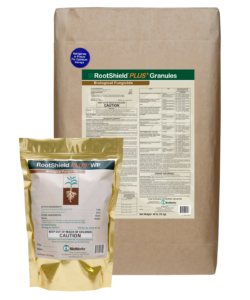 RootShield PLUS+ also produces stronger root systems that have greater soil exploration and moisture uptake, resulting in better plant quality and marketability. RootShield® Seed Treatment naturally protects seeds and plants from soil-borne diseases such as Phytophthora as well as Pythium, Rhizoctonia, and Fusarium as well as other plant diseases. 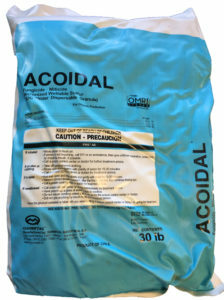 RootShield Seed Treatment is a preventative biological fungicide for control of plant diseases. The active ingredient is a microbe, Trichoderma harzianum Rifai Strain T-22, which when applied to seeds, grows onto plant roots as they develop and provides protection against costly and destructive plant root pathogens. 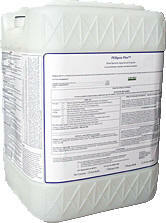 KUMULUS DF or Acoidal are wettable sulfur formulations used as a fungicidal control on crops and turf. 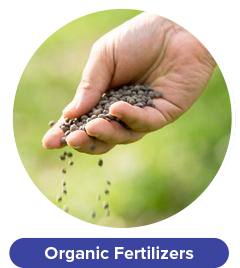 Sulfur is present in a range of fine particles that provide ease of handling, good coverage, rapid action on the plants. Sulfur has multi-site activity against fungi that results in the inhibition of spore germination, hyphal growth and ultimately death of the pathogen. The fungicidal activity of Kumulus is thought to also be the result of a direct effect of sulfur contact with fungal cells. 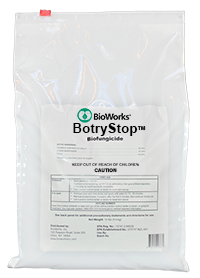 BotryStop® Organic Fungicide is an effective biological fungicide developed specifically for the control of pathogens such as Botrytis cinerea, Sclerotinia sclerotiorum and Monilinia spp. BotryStop utilizes a novel new biological weapon (Ulocladium oudemansii Strain U3) and approach to organically fight tough diseases the naturally occurring non-pathogenic saprophytic fungus to provide protection to blossoms, fruit and plant tissue. 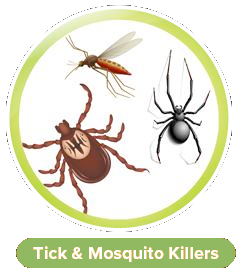 After treatment, BotryStop aggressively occupies the same physical space and out-competes pathogens for the nutrients in dead and dying plant tissue. 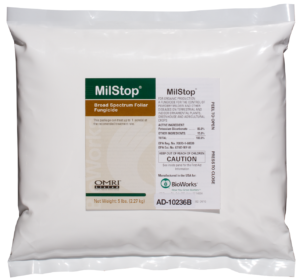 Milstop Organic Mildew Fungicide provides curative control of powdery mildews. A potassium bicarbonate-based, foliar fungicide that kills powdery mildew on contact by pulling water from spores and their growing strands, providing 1-2 weeks of residual protection. 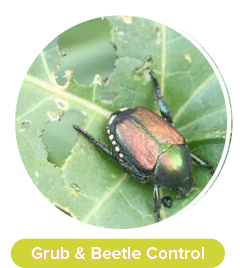 Preventative control of foliar diseases: Diseases controlled include Alternaria blight, Anthracnose, black spot, Botrytis blight, Cercospora leaf spot, Downy Mildew, Phomopsis blight, and Septoria leaf spot. 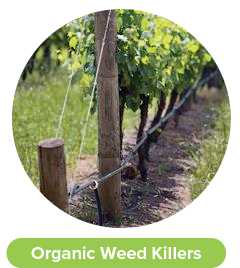 BioWorks PreFence is an excellent organic fungicide that provides added efficacy against root diseases in programs with RootShield® PLUS+. PreFence contains mycelium and spores of the naturally occurring bacterium Streptomyces sp. strain K61. PreFence can be used in combination with RootShield PLUS+ (for the control of Fusarium plus other root diseases includingRhizoctonia, Pythium and Phytophthora) or with CEASEand MilStop for the control of Botrytis. 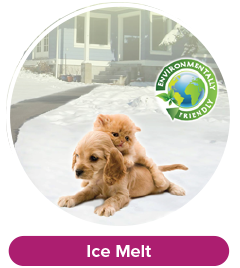 Start your preventative program with RootShield PLUS+. If you are anticipating higher pressure from root diseases, then PreFence can added as a supplemental treatment fro synergistic disease control.